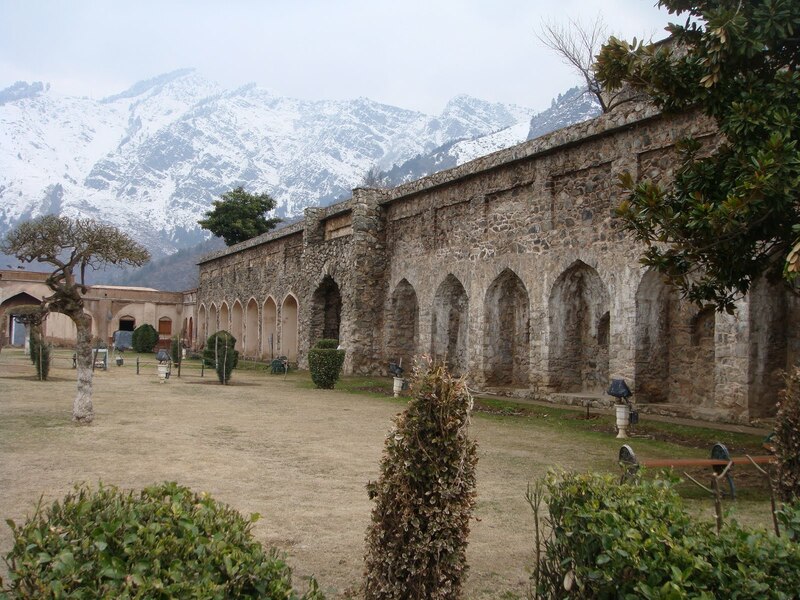 Pari Mahal Srinagar is another tourist attraction in Jammu & Kashmir, it is famed as Quntilon the moment has historic background located above the wonderful Chashma Shahi Gardens close to Srinagar, the capital city of J&K. this monument has a really exceptional architectural vividness of the bygone past. 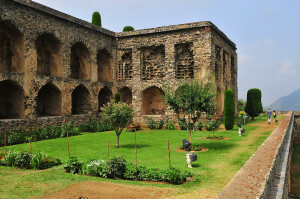 The garden background was once a Buddhist monastery and later on it was promoted as an astrological school by Darah, son of Shahjahan. The garden, in the turf of Pari Mahal with a little spring in the center, with budding flowers and fruits miss the charming Dal Lake. If you love to see the attractive monument of Pari Mahal then you can take ricksaws and roam around the garden and feel the magic. Pari Mahal stands for a palace of the fairies as Jammu & Kashmir is considered to be the paradise in earth. There are various modes of transportation and numbers of attraction within the city of Srinagar. You can choose the right one as per your convenience and fondness for travelling around the attractions. Excluding its captivating natural beauty, the city of Srinagar is a shopaholic’s pleasure. You can purchase some souvenirs for others like shawl, carpets and other things.